We shot the video at our home at Milk LA and our own Georgie directed it, channeling the spirit of a classic Milk party by creating a fluorescent dreamscape complete with Milk Family members like DJ Princess Gollum and our own Influencer Manager Chelsea March as stars. 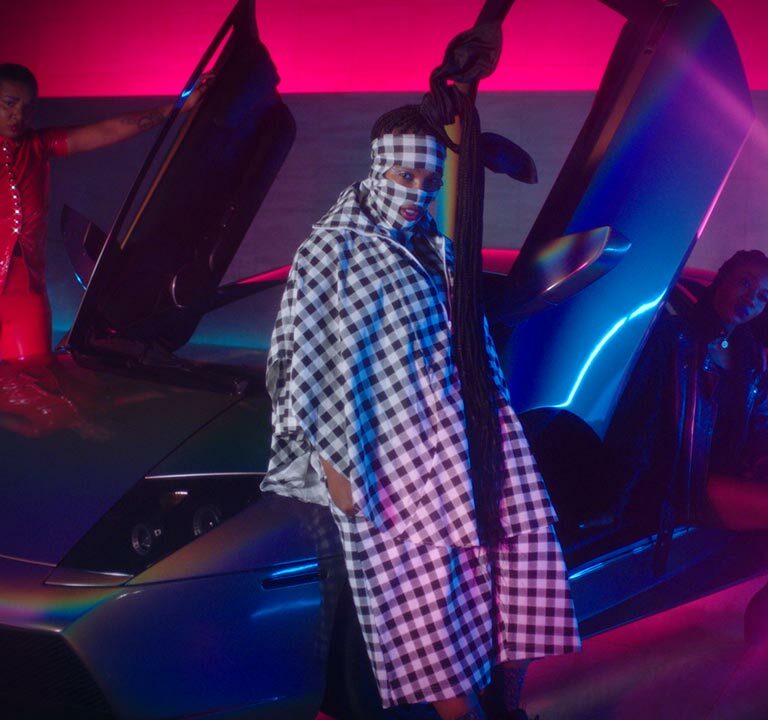 For Leikeli, working with Milk on the video was an obvious choice: “Milk Makeup and I are more family than anything,” she says. 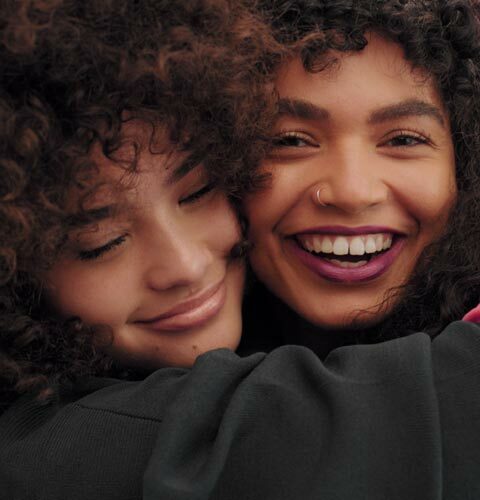 “They genuinely love and care about me and the feeling is a trillion percent mutual.” The result is a visual representation of all that Milk Makeup stands for — independence, originality, and fun. Check out the holographic fantastic video vibes for yourself — sing along and #LiveYourLook.